FirstPost.com (India) – Rishabh Pant is your quintessential player. Pant admitted he was anxious and nervous before walking out to bat, but at the same time also mentioned that it was important to play the ball on its merit. As the Indian wickets tumbled at Lords, Pant was in the nets sharpening his skills against the new ball. At the fall of Dinesh Karthik’s wicket, a player bowling in the nets told Pant to practice properly as there was fair chance he could be playing the next test. It was a cheeky comment, but Pant ignored the remark and swept the next ball with brute power, before driving the next ball on the up. 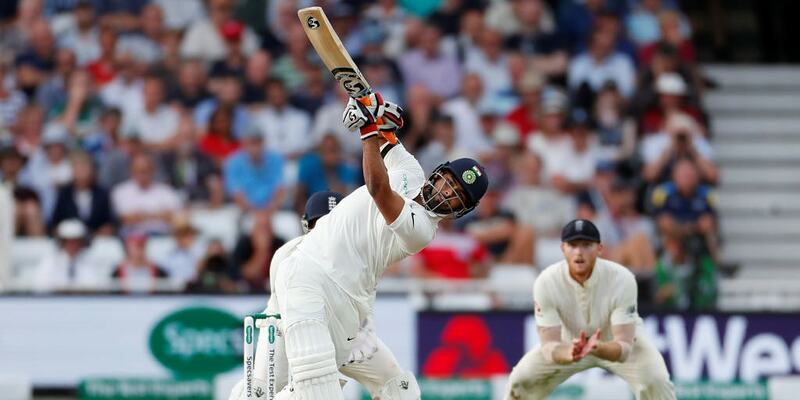 After the Trent Bridge game, Pant told reporters about the benefits of the A tour and how keeping against the Duke ball had helped him during the Test tour.